Toying with the idea to make a homemade vacuum press. Anyone on here done it? Approximate cost? I have been to joewoodworker and veneersupplies.com, but I would have to assume I have all the correct parts. Also, how many have made their own bag? Never mind on the kit, I found something on joewoodworker. I would like to know from those out there if you went with the pump system or the venturi using your air compressor? I bought everything from Joe. My system is built on one of the Rebuilt Thomas Ritchie pumps (I think there has been a name change for these since then) he sells, and the other stuff in the kit. It’s awesome, as well as a lot of fun to build. I also got my bags from him. The first one was vinyl, then I bought a polyurethane one when he had them on sale….get one of those. They are so superior to the vinyl it becomes well worth the extra cost. Try Gougeon Brothers INC. They do epoxy and bagging very well. I had a Gast vacuum pump, made my own bag with thick flexible plastic sheet material, and I used an old refrigerant tank (think Freon). Since I did not have an automatic sensor, that extra volume I got from the refrigerant tank came in VERY handy in maintaining the vacuum over time. At the time, I was vacuum bagging fiberglass/Carbon Fiber/Spectra/Kevlar/others over hot wire cut Styrofoam aircraft airfoils for my radio controlled sailplanes. Had great fun on a shoe-string budget when younger in the 80s and 90s… Sold it all in the end. Here’s an article about making a bag from shower pan lining. I have the venturi kit from Joe. I have an ample compressor so I went the venturi route, no other particular reason. Cost-wise I believe you can same a little money by getting a vacuum pump. I have built the version from Joe. It is a decent pump. The high efficiency venturi works well. If I were doing this all day, everyday, it would be worthwhile to buy a commercial pump. For the occasional projects I do that need a bag press, it is more than adequate. I make my own bags using the same vinyl material (only thinner) that can be bought at fabric stores for relatively cheap, (Same stuff that Gramma used to cover her sofas – you might not remember that). I tried the glue Joe recommends to close his bags – I didn’t have much success (Lots of leaks), but, I found that double-sided tape works great! 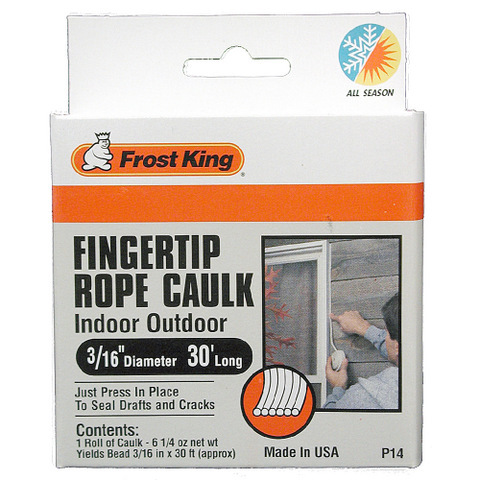 Rope caulking from your local contractors store works fine with the vinyl sheeting.